This book is hilarious! It has no pictures but the reader has to say some very funny words. It also has some encouraging words for the students about how great they are and how they can do anything they set their mind to. 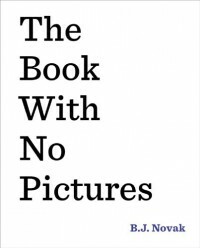 I would read this book to my class if we had any free time, just to read something silly to have a few minutes of fun.